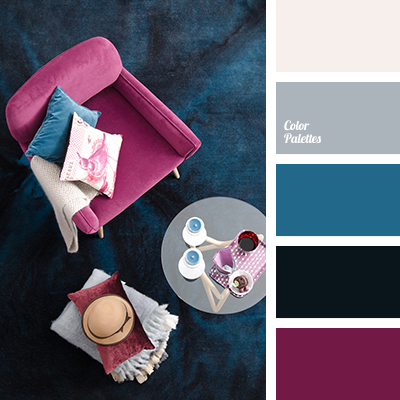 bright blue, bright-blue color, burgundy, cold shades, colors for apartment design, dark crimson, dark cyan, dark purple, design palette, light gray, palette for repair of an apartment, shades of gray, silver. 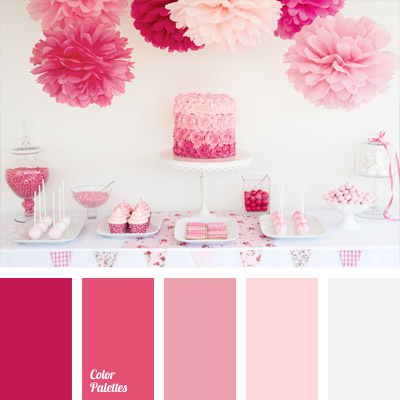 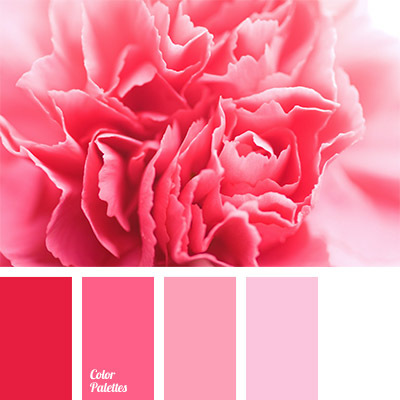 bright pink, bright shades of pink, colour palette for a party, crimson colour, dark crimson, dull crimson, monochrome colour palette, monochrome pink colour palette, pale pink, rich crimson, shades of crimson, shades of pink, white and pink. 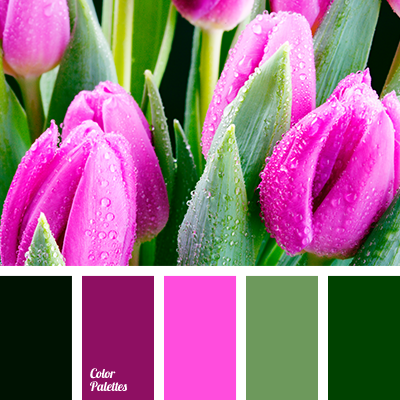 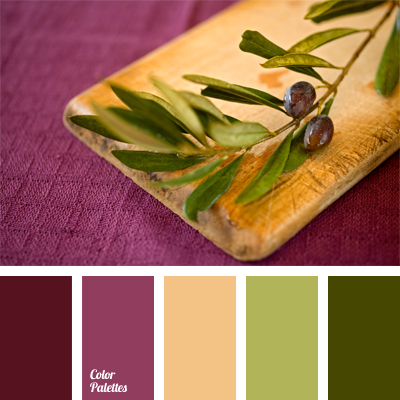 beige, color of olive leaves, color of warm wood, color of young leaves, color selection, dark crimson, dark green, fuchsia, pinkish lilac, salad green, shades of crimson, shades of green. 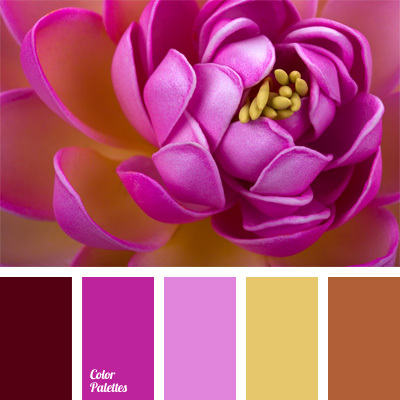 color matching, color palettes for decoration, colors for decoration, contrast lilac, dark crimson, fuchsia, lemon and pink, ocher, palette for designer, pink-purple, shades of pink.